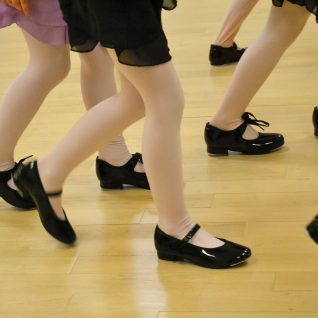 Parents & family members are invited into the dance room for the last 15 minutes of all recital classes. 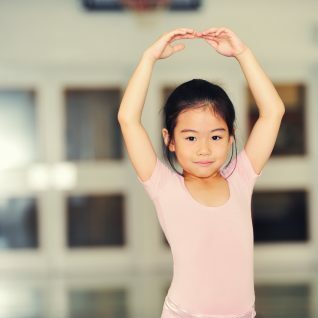 Please note that 30 minute Dance Company classes will not meet. 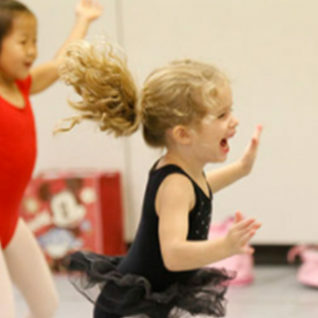 Parents & family members are invited into the dance room for the last 15 minutes of all recital classes.